"The sad thing is there feels like there is a bit of an acceptance to it really." 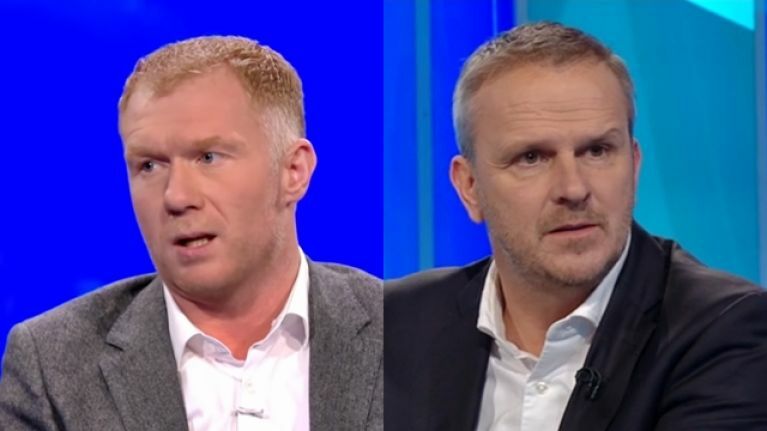 Paul Scholes and Didi Hamann have both questioned the reaction of Manchester United fans to their latest defeat. 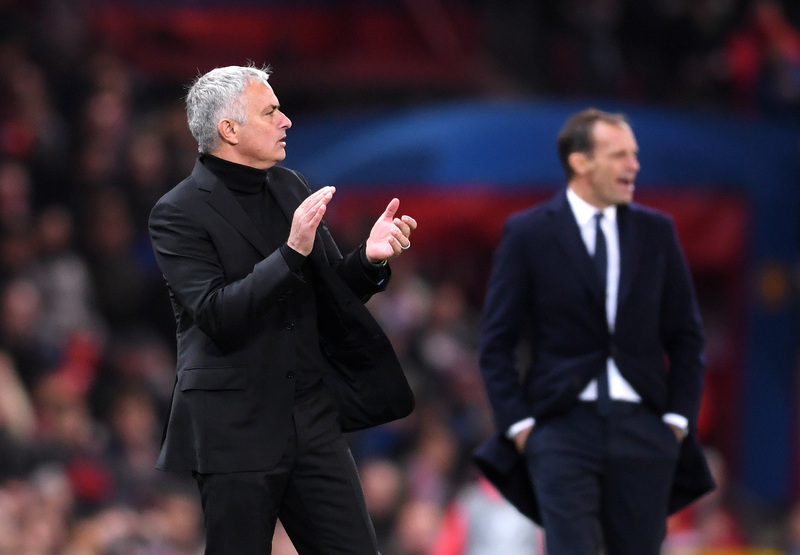 Both pundits reckoned that supporters at Old Trafford were too accepting of the team's display, and the manager's approach, against Juventus. The Italian champions completely outclassed United on Tuesday night in their Champions League tie. Juventus only won 1-0, but the gulf in class between the two sides was greater than the scoreline suggested. There was also a stark contrast between the type of football practised by both teams. Juventus were slick, fluid and aggressive. United were turgid, passive and disjointed. According to Hamann, United can't afford to persist with Mourinho. That, regardless of the other issues at the club, he hasn't got the best from the players and it is unlikely to improve. 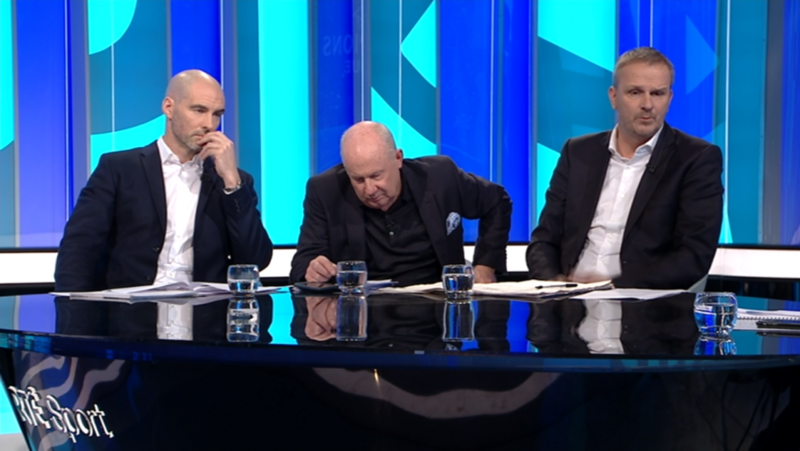 "Simply, this can't carry on," Hamann said on RTE's coverage. "I don't care who bought the players. These are all international players. He probably bought most of the team. And there is probably still a fair portion of players there he didn't buy, and he may not want some of them. "A manager is there to get the best out of his players. The personnel he's got at his disposal, he's got to get the best out of them. And they are nowhere near... I don't even think he gets half out of the players that he's got." The former Liverpool midfielder then questioned the United fans in attendance, asking why they are willing to accept such a meek display. "I'm surprised the fans keep relatively still," Hamann said. "Because, if I'm a United fan, and I've got to watch that dross for 90 minutes, I would have made my feelings known well before the end." Hamann made the comments on RTE's Facebook live discussion following the game. Over on BT Sport, Scholes struck a similar tone. The former United midfielder also questioned why fans are seemingly accepting of such poor performances from the team, and the reactive tactics of the manager. He said that Juventus were a "class above" his former side. "They looked a team that have been playing together for some time," Scholes said about Juventus.  "They have brought some new players into it but they were a class above. Technically, tactically, they were just a step above Manchester United today. "The sad thing is there feels like there is a bit of an acceptance to it really. Not just from United and from the players but I think from the fans also. "I think it seems where we’re at at the minute there doesn’t seem to be an improvement in performance over the, what is it, into his third year now. "You see Juventus, they look like a team who can go on to win the Champions League. And United, they're going to have to improve massively to get anywhere near it."